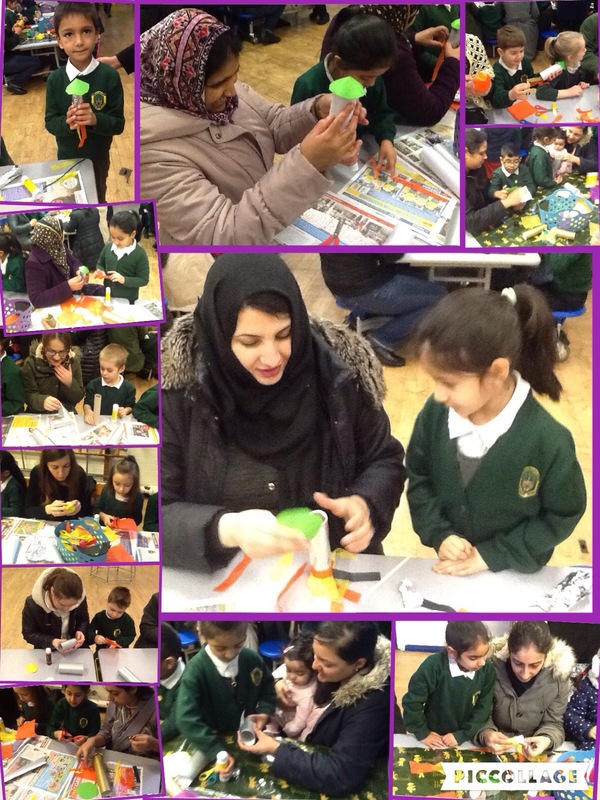 Thank you to all of the parents in 1S who came to our rocket rocket workshop! 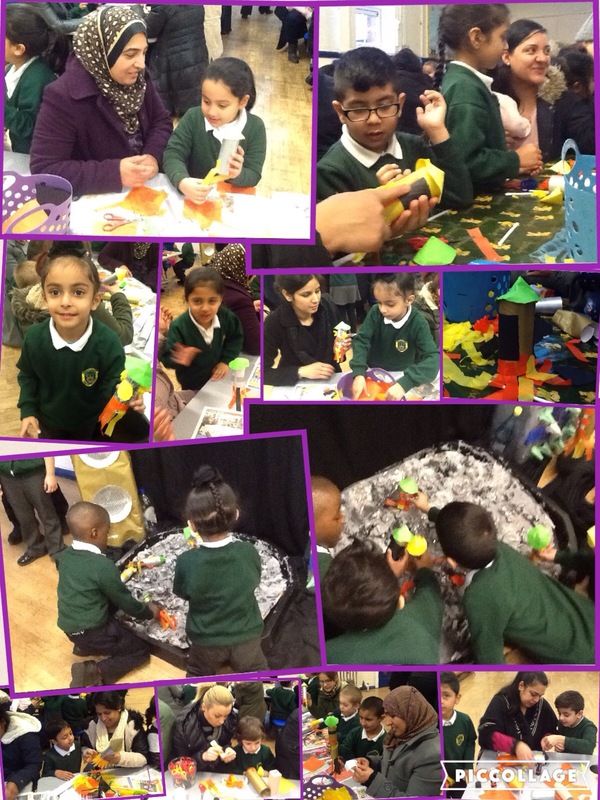 We hope you had as much fun as all of the children and teachers did. 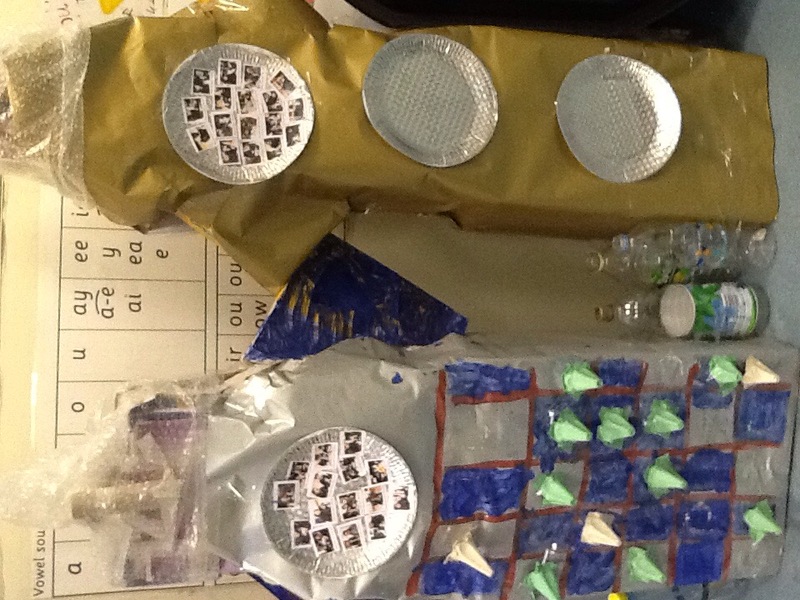 Year 1 have been working really hard since Christmas on their new topic ‘Out of this world’. 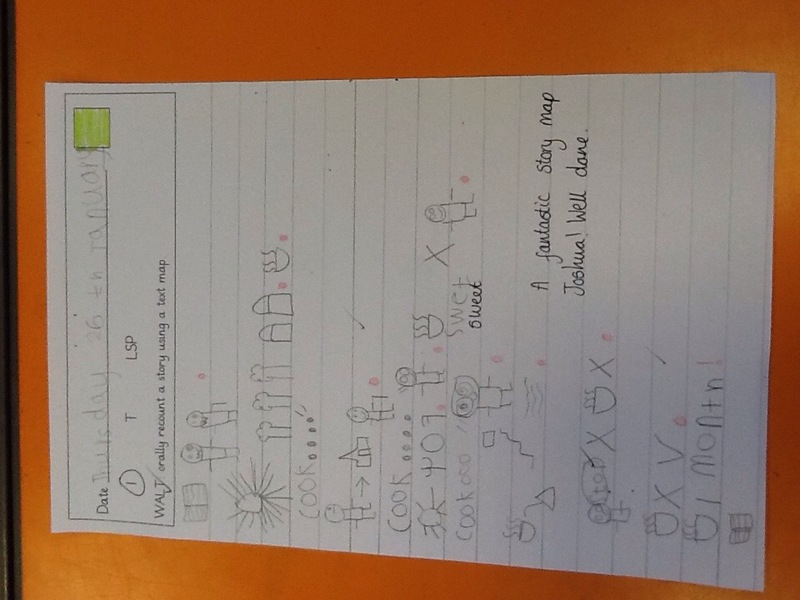 Well done to Joshua in 1S who worked so hard today to draw his own version of ‘The Magic Porridge Pot’. 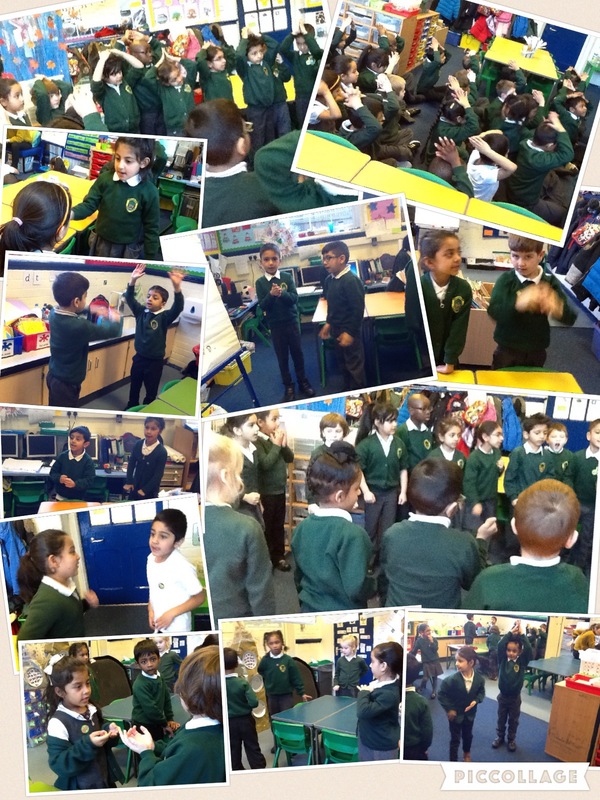 The children in Year 1 have been learning their new text map this week – The Magic Porridge Pot! 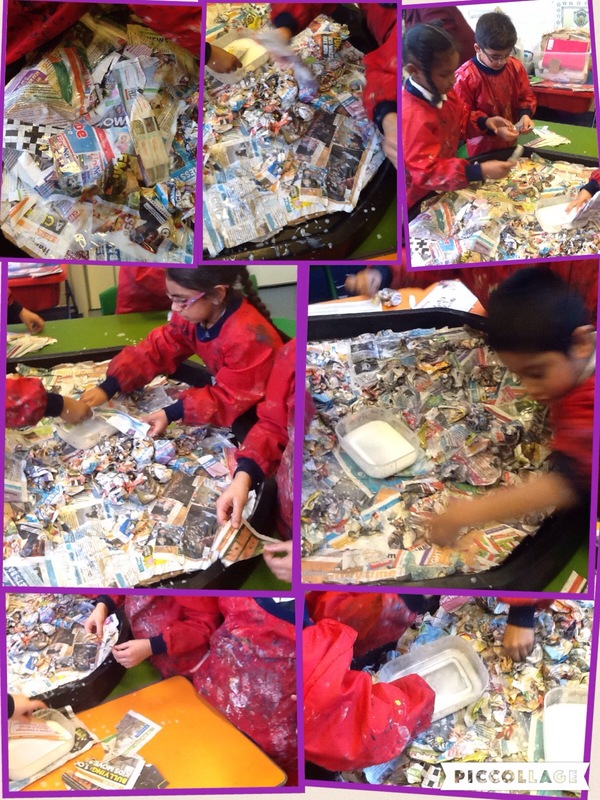 Year 1 are in the process of making their rockets to space, however to ensure they are ready for their mission they need to know what astronauts eat in space. 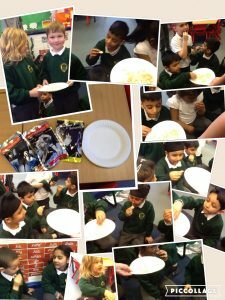 Year 1 were very excited but nervous about tasting the food. Some of the children enjoyed the dried bananas and went back for more. Do you think year 1 are ready for their mission now? 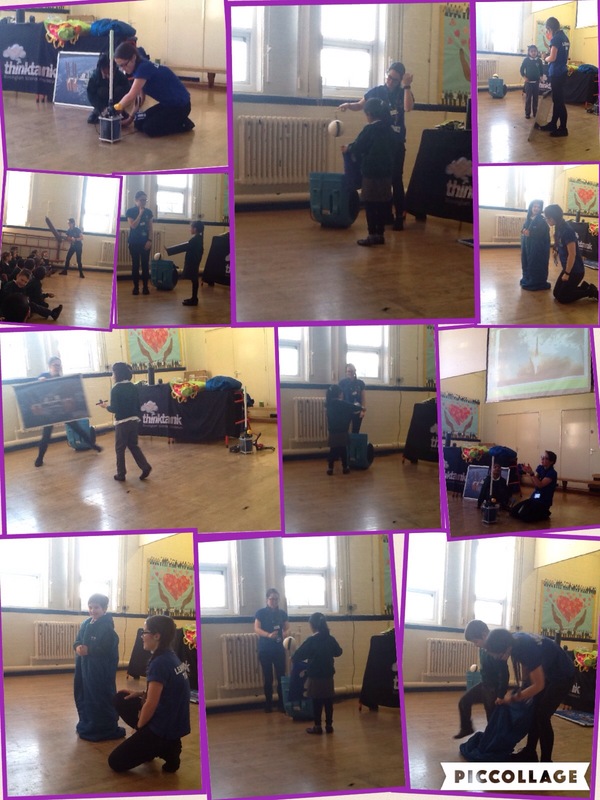 Thank you Daniel and Henry for sharing your space food from the National Space Centre, you are true astronauts. 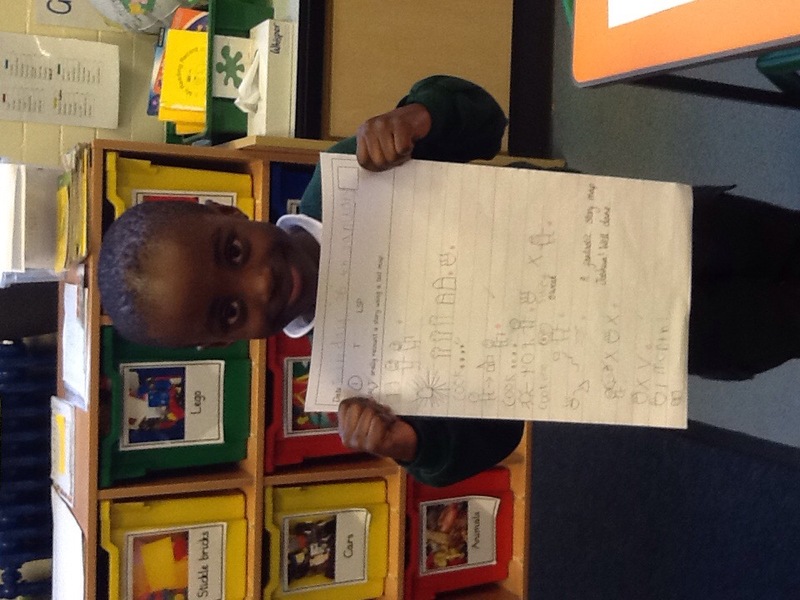 Click on the link to see how successful Year 1 were on completing their mission from Tim Peakes. 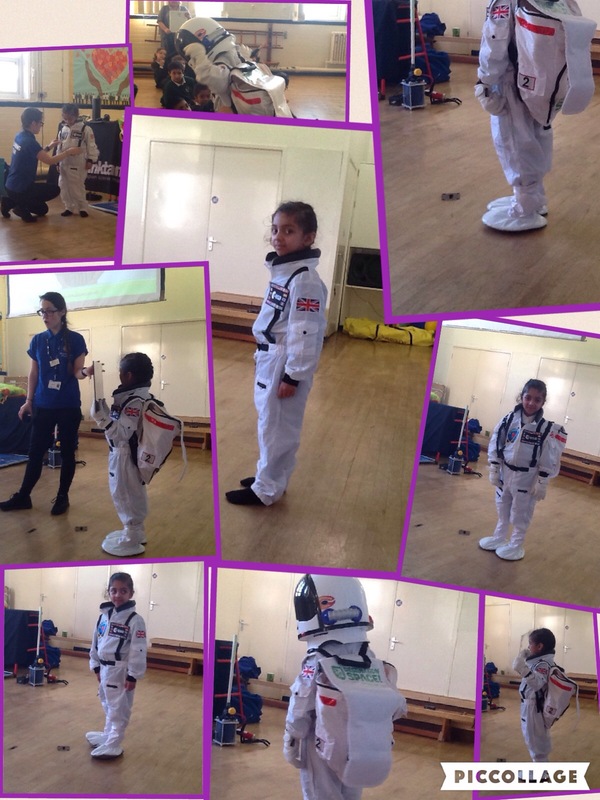 Year 1 enjoyed their mission to space today. Tim Peak set them a challenge to fix one of the solar panels on the space station. 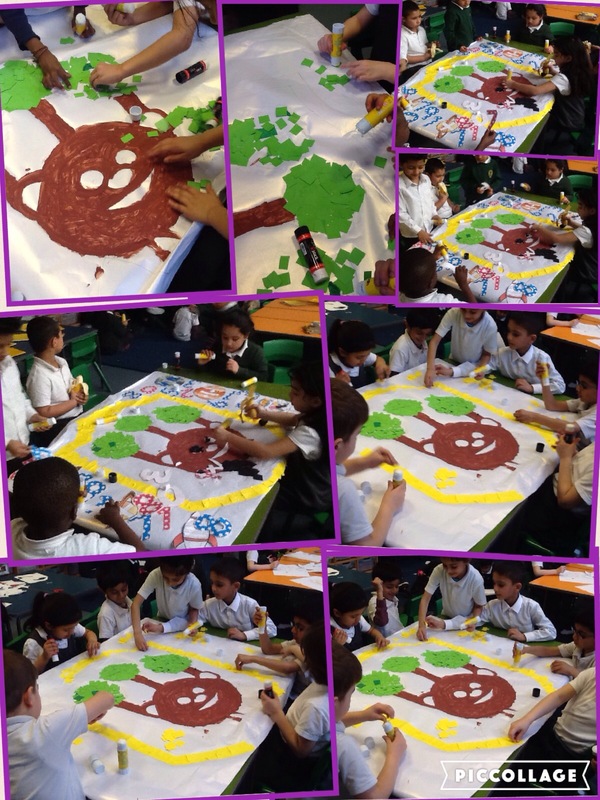 Year 1 completed their challenge!